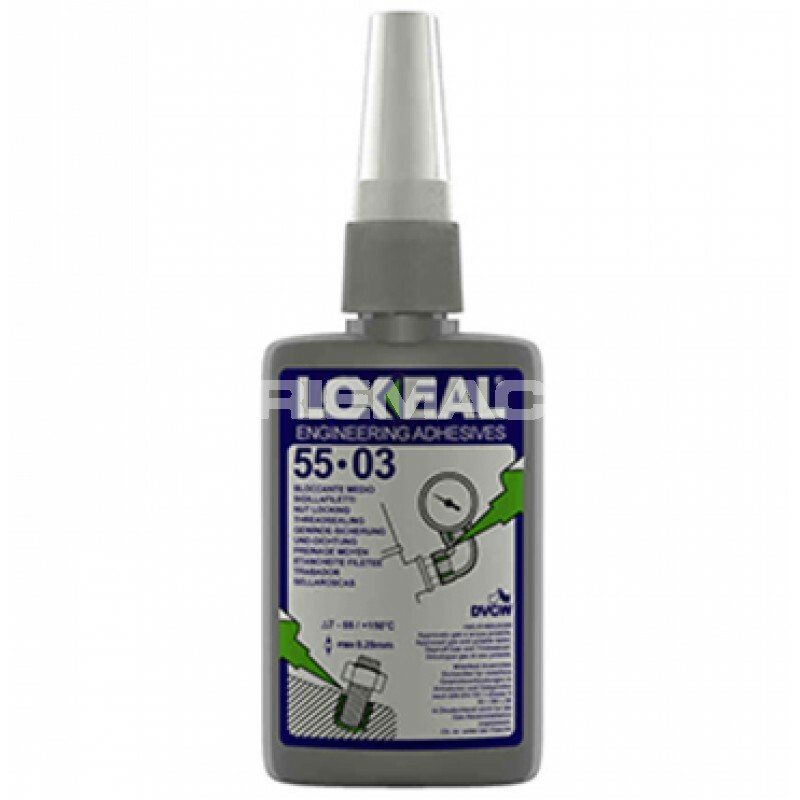 Loxeal 55-03 Thread Locker is an anaerobic methacrylate adhesive designed for the thread locking of nuts and bolts of all types that may require dismantling. 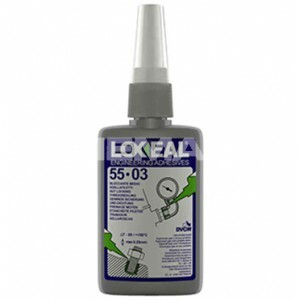 The Loxeal 55-03 thread locking sealant is available in a tool-box handy size bottle and a single shot sachet that can be thrown away after use. 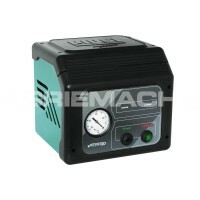 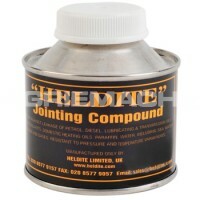 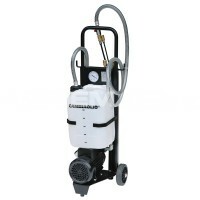 Loxeal 55-03 thread locker still cures effectively when applied onto oily surfaces, and its sealing properties remain unchanged between -55°C to +200°C.